Calcium Petroleum Sulphonate is a high molecular neutral calcium sulfonate. 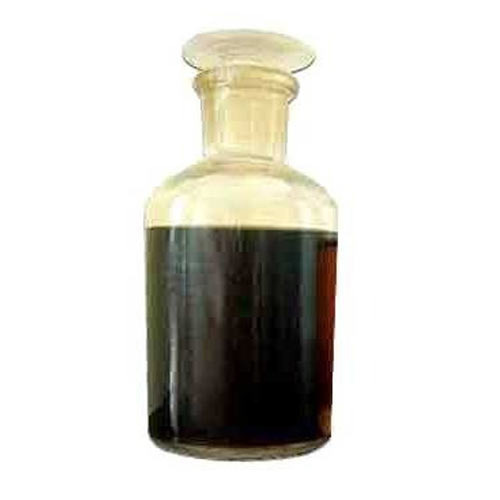 The increased oil solubility of the organic portion of this sulfonate enables the product to provide rust protection and acts as dispersant for graphite and molybdenum disulfide. It can be used as an additive in lubricating oils, greases, rust inhibition, antiwear and hydraulic fluids. It is soluble in napthanic, paraffinic oils and all solvents. Calcium Petroleum Sulphonate is a Neutral Calcium Sulfonate is normally handled at room temperature. For general purposes, the following storage and handling temperatures are recommended: Storage Handling 50-70°C (122-158°F). For more extensive information on the safe handling and use of this product, see the Material Safety Data Sheet.